With new diets and weight loss programs coming on the market at every turn, individuals looking to lose weight can easily be overwhelmed. 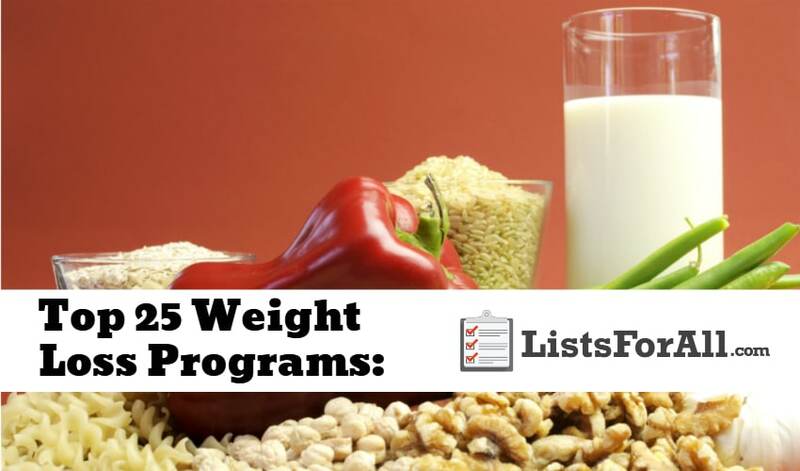 So in this list of the best weight loss programs, we have tried to eliminate some of the confusion and focus on the ‘top performers’ of the weight loss world. While there is no one perfect weight loss program for every person, this list offers a variety of weight loss programs – programs that if followed, provide noticeable results. Along with a healthy diet, the right workout plan can help speed up results. So once you finish with this list, make sure you check out our list of the best fitness websites. You will be able to find fitness resources to compliment your weight loss program. Weight Watchers programs are beneficial for both short and long-term weight loss results. As a result, they have more than 25 million participants. The diet works by having participants count ‘points’ in their everyday foods. This is going to allow dieters to eat whatever they want, as long as it is within their point allotment. Weight Watchers is going to offer prepackaged meals as well, which will allow you to save time. However, you do not have to buy Weight Watcher foods though if you do not want to. With their points system, they will provide point values for almost every food on the market. This diet is a favorite among many fitness enthusiasts. 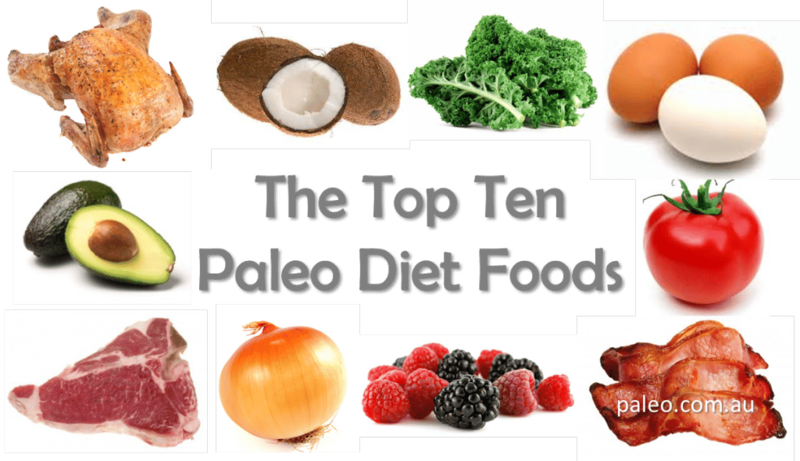 The Paleo Diet emphasizes foods that our pre-agricultural, hunter-gatherer ancestors would have eaten. It is going to be foods that are high in protein, fiber, magnesium, and potassium and low in carbs. Weight loss is not the only goal of this diet either. It is also going to be about being healthy and having more energy. Personal Trainer Food is going to help clear up all the confusion around what foods you should be eating. They are going to keep it simple when it comes to eating healthy and losing weight. They will provide you with healthy foods that will give you energy and allow you to shed weight. With a variety of meal plans, you will be able to choose from foods that you enjoy eating. 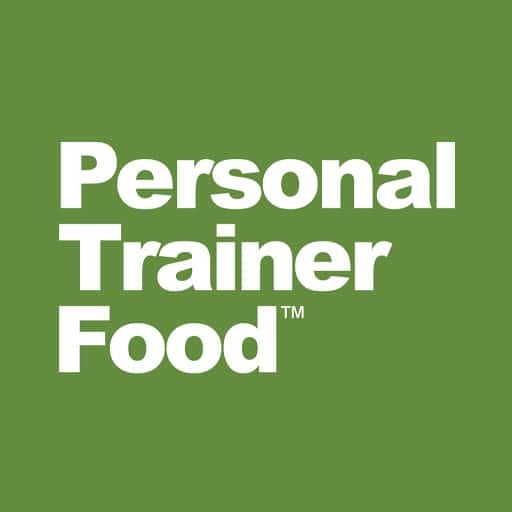 With weight loss being 90% what you eat and 10% exercise, Personal Trainer Food will make sure that they handle everything that goes into the 90%. The Mediterranean Weight Loss Program is going to place an emphasis on produce and healthy fats. This diet is popular for those looking to lose weight or live a more robust lifestyle. Benefits of the diet include a decreased risk of heart disease, depression, and dementia. The diet is going to emphasize healthy fats, olives, olive oil, and avocados. 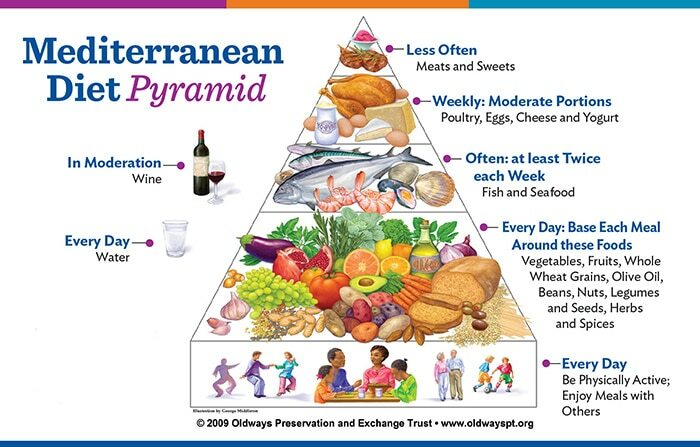 So, if you enjoy eating well, but need to drop a few pounds, the Mediterranean Diet may be just the plan for you. One of the hardest things to do when you are always busy is to eat healthily. With BistroMD you can choose from over 150 “delicious chef-prepared meals that are ready to eat in 5 minutes or less.” That means that you are not only able to eat healthy on a time budget, but also able to choose the meals you will enjoy. Also, a registered dietitian is going to be there to help you out with a custom diet program specifically designed for you. You may have seen a family or friend promoting Herbalife Nutrition. And, while they do an excellent job of creating a business for health-conscious members. Herbalife also does a great job of providing nutritious formulas and shakes that are going to be able to help with your fitness goals. They offer products that are going to help with, healthy weight, specialized nutrition, energy and fitness, and skin and hair care. So if you are looking for some added nutrition for your current food diet, give Herbalife Nutrition a try. The Dukan Diet will help you lose the desired weight, keep the weight off, and live a healthy lifestyle. This plan is going to be rolled out in four different phases. The phases are; attack, cruise, consolidation, and stabilization. With the Dukan Diet, you will be able to eat as much as you would like, you just need to eat the foods that fall into their “high protein, low fat, low carb” range. Don’t worry though; there are a hundred different foods in total that fall into this category. This is going to allow you to be able to have some food preferences. The Mayo Clinic Diet’s motto is, “Eat well. Enjoy life. Lose weight.” They are going to provide a no-nonsense approach to weight loss that is designed with the individual in mind. 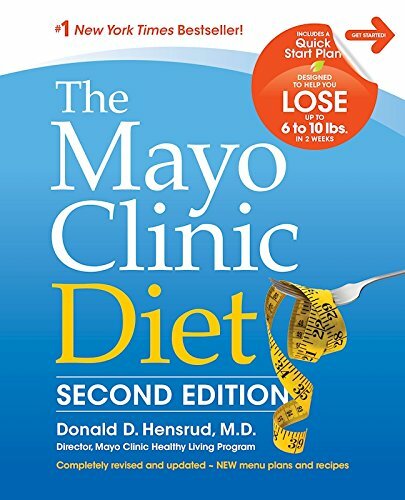 This diet is going to come in book form, and it is going to include “step-by-step advice on key behavior changes to promote weight loss, plus four weeks of daily menus and all-new recipes.” Backed by years of research and thousands of users, the Mayo Clinic Diet may be exactly what you are looking for. Not all food is equal, especially when it comes to nutrition, calories, and fat. A burger in the NutriSystem plan is going to come with 240 calories and 8 grams of fat. While a burger in some restaurants will be upwards of 700 calories and 40+ grams of fat, that makes a big difference. With the NutriSystem diet, you are going to be able to eat six times a day. So you will be able to eat, while still being able to accomplish your weight loss goals. Hormones have a big part to do with your metabolism. Subsequently, your hormones can determinue whether the food you eat is turned into energy or fat. GOLO is going to help you balance your hormones and also help to get your metabolism working the right way. This plan will teach you what foods you should be eating and which ones you shouldn’t. In short, it will help you understand the science behind what goes into healthy weight loss. A great diet consists of meals that are healthy but also enjoyable to eat. 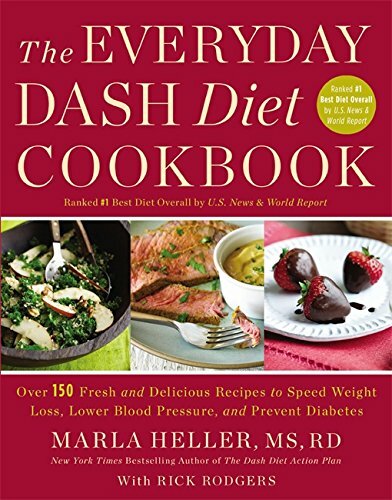 The Everyday Dash Diet Cookbook is going to provide you over 150 different fresh and delicious recipes that you can choose from. New York Times bestselling author Maria Heller and Rick Rodgers are the brains behind this cookbook. They have put together a list of recipes that are both healthy for you and will have you looking forward to dinner. If you do decide on this cookbook, make sure to visit our list of the best kitchen tools. It will have all the tools that you need to prepare these healthy and tasty meals. The Atkins diet has been around for a while, and you have most likely at least heard of the name. But, you may not know all that they offer. 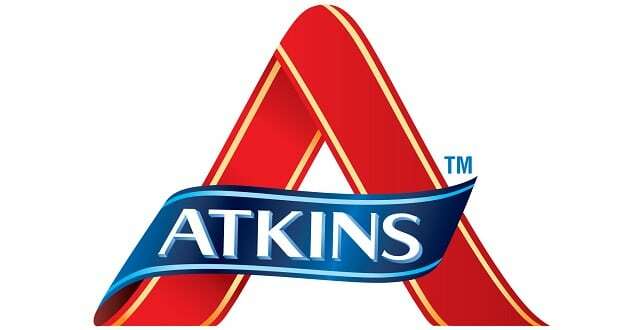 The Atkins plan is a low carb diet that limits the number of carbohydrates and sugars that your body takes in. It will help promote steady sugar levels, reduce fat storage in your body, and help with hunger cravings. Having been featured and also proven in over 80 clinical studies, the Atkins approach may be the perfect fit for you. Geared around balancing your hormones and insulin levels, and removing bad carbohydrates. This diet plan was put together by Dr. Barry Sears. 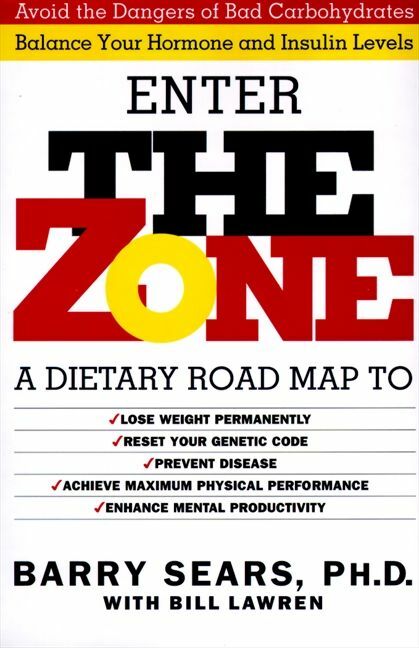 The Zone is a dietary roadmap to healthier living that uses Nobel Prize-winning research. Also, for even more credibility, this book is a New York Times bestseller. It has helped a countless number of people all around the world achieve peak health. The South Beach Diet is going to take care of everything for you. If it is hard for you to find healthy meals to cook or meal prep time is an issues, South Beach has you covered. They will provide you with delicious fully prepared dishes that are easy to follow. Also, the plan is going to give you tips and guidance in your pursuit of a healthier lifestyle. With a variety of different meal plans, you will be able to find the one that best fits you. And, with being able to eat every few hours, you won’t have to worry about having to starve yourself. 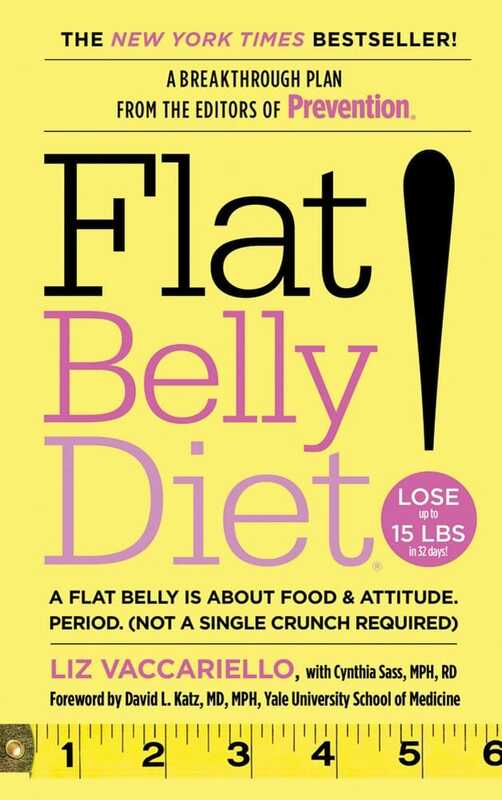 If you struggle with stubborn belly fat and are looking to slim down, the Flat Belly Diet could be exactly what you need. You will be able to join the millions of people who have already taken advantage of this plan. People that have already lost inches and pounds. This plan will allow you to be able to boost your energy. From here the weight will begin to fall off. And, you will be able to do all this while eating meals that you enjoy. Started in 2009, the Whole30 plan has been used by millions of people since. The Whole30 program is not your average diet in that it is asking you to only go for 30 days at a time. It is also a little bit more difficult than some of the other diets on this list. The diet is going to ask you to give up, dairy, sugar, alcohol, grains, legumes, and a couple of other things. It is a little bit more difficult, but there are a lot of people that have had success with it. The goal of the Whole30 diet is to strip away all the things that could be negatively affecting your body. This will allow your body to cleanse itself. If you are up for a challenge and wanting to try a diet that will change your life, give the Whole 30 plan a go. Stuck in a rut? 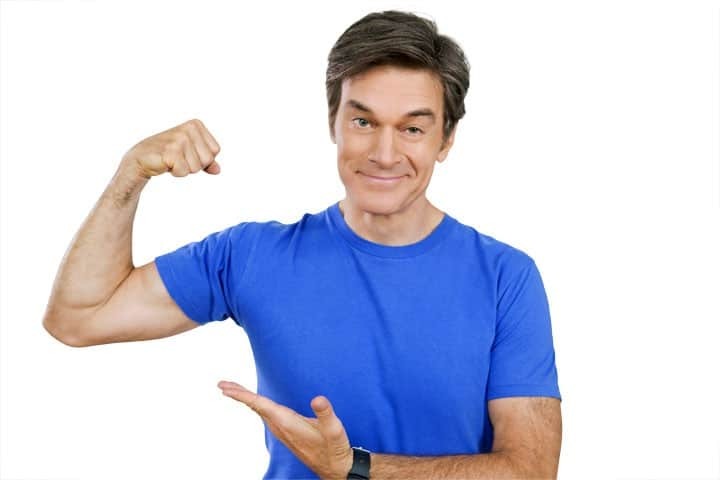 Why not try Dr.Oz’s two-week rapid weight loss plan? In this plan, low-glycemic veggies and small portions of proteins take center stage. This will help the body curb cravings and jumpstart the metabolism. Even better, the diet includes a meal plan for the entire two weeks. It is going to feature meals that are automated and prepped, making it easy to eat right. 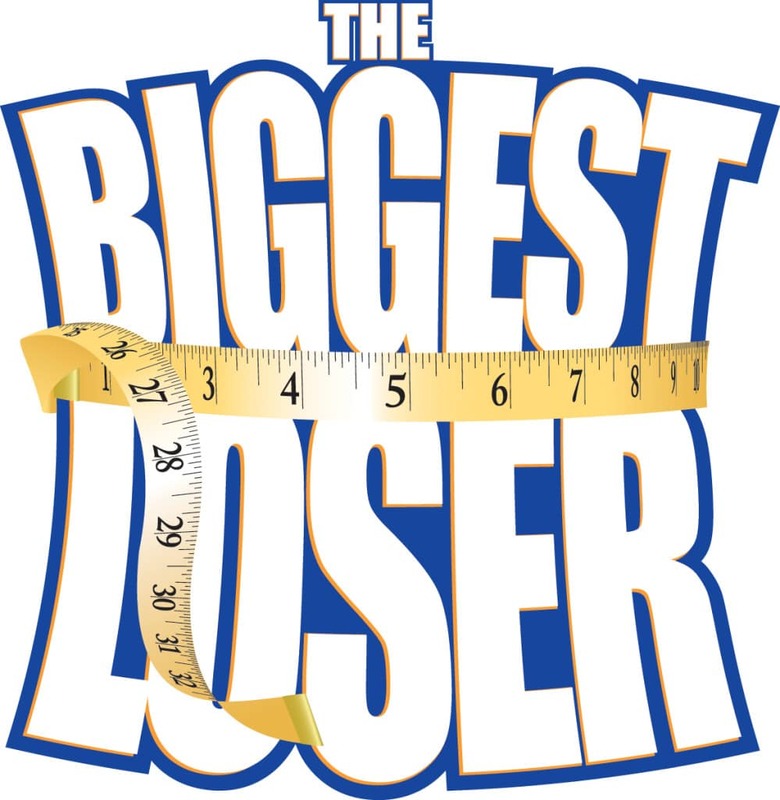 The outgrowth of the popular reality show, The Biggest Loser. The Biggest Loser diet is a traditional diet plan that focuses on healthy food and regular exercise. The primary advantages of this plan are the meal plans, food trackers, and a support community. Checkout our list of the best bodyweight exercises to pair up with this weight loss program. Beachbody is part exercise (think of home workout DVDs like P90X and Insanity) and part meal replacement shake. It has become popular in recent years. Beachbody also offers a community aspect users enjoy. The diet also comes with with Beachbody weight loss coaches. This community of fellow fitness enthusiasts will help with accountability and motivation. Weekly individualized counseling sessions are one of the big draws of the Jenny Craig diet. Participants can generally expect to lose around a pound a week when the plan if they follow the plan. Jenny Craig’s pre-packaged foods make the diet easy to follow. Also, the accountability is excellent for those that need a little support when it comes to eating healthier. Medifast is a popular meal replacement weight loss program. It comes with local community support groups, as well as packaged food delivery. Also, the meal replacments are tasty and will help to provide you with energy throughout the day. 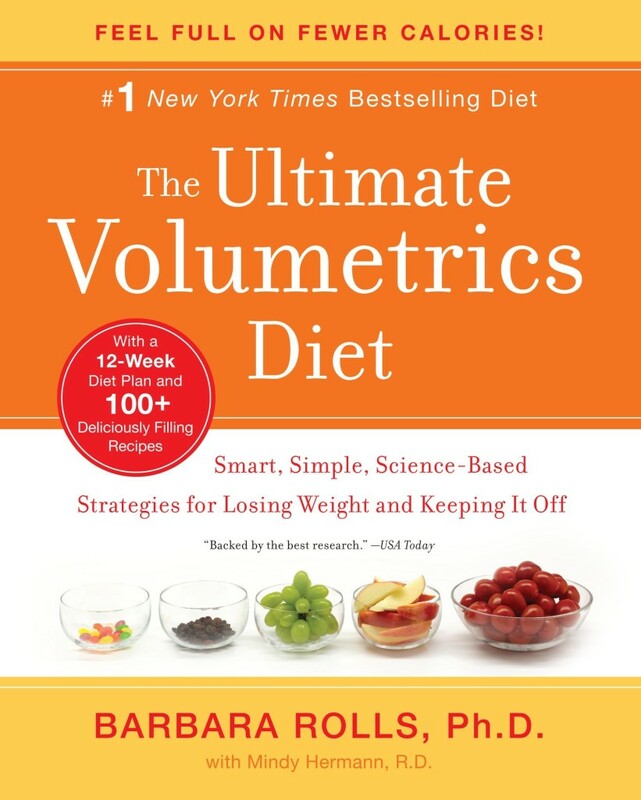 Created by Dr. Barbara Rolls, the Volumetrics diet focuses on foods that make you feel full. While participants do not usually lose a lot of weight quickly, in the long term, this diet has shown excellent results. The main advantage of this diet is that this diet is not based on deprivation – in some cases, participants eat more than they did before the diet. Utilized in hospitals and medical centers, the HMR diet was named one of the best weight loss diets according to US News and World Report. In the HMR plan, individuals eat HMR foods. This means eating at least three shakes and two entrees (more if you are still hungry). 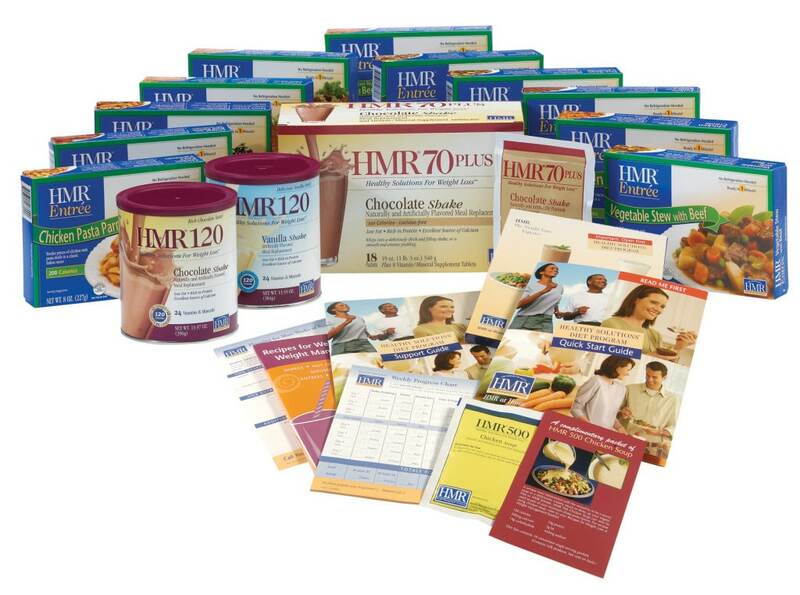 Along with the HMR foods, you will also be able to supplement in your own fruits and vegetables. Advantages include zero calorie counting and quick and convenient meals. 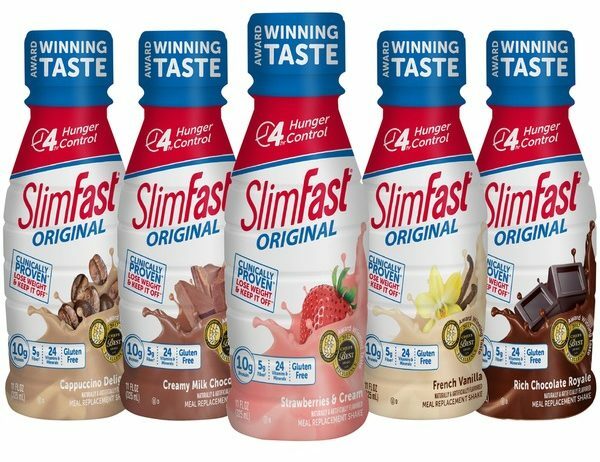 Slimfast is one of the best-known meal replacement weight loss programs on the market. Its shakes and bars contain 20 grams of protein, at least 2 grams of fiber, and 24 vitamins and minerals. This diet is going to replace two meals a day a SlimFast shake or bar. Along with the two shakes or bar, you will also be able to eat a healthy meal and healthy snacks. Advantages of this program include ease and simplicity. 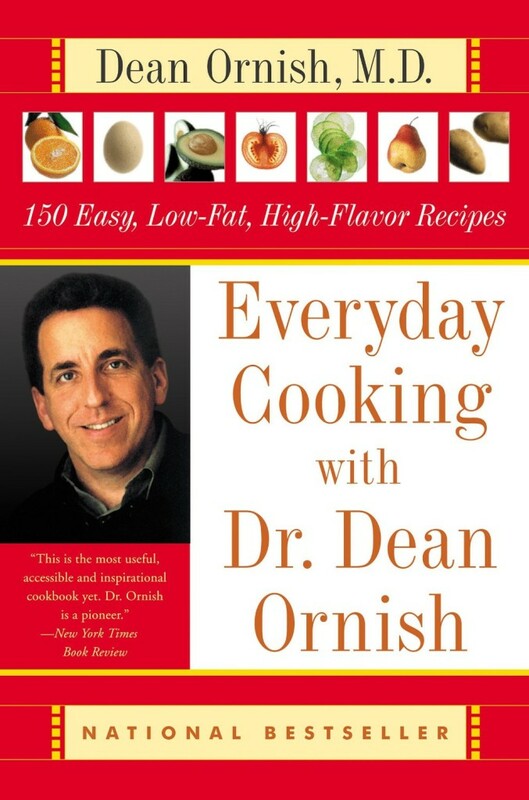 The Ornish Diet is going to place various foods into a nutrition spectrum. In different groups, there are going to be different types of foods. The healthier foods will be in a group and the less healthy foods in another group. The goal is to get as much of your diet consisting of the healthier group of foods. The appeal of this diet is that it is not an all or nothing approach. This allows for individuals to be able to customize the diet according to their lifestyle. Not every body makeup is going to be the exact same. So one diet or type of diet is not going to be a perfect fit for every individual. That is why there are so many different diets out there that people have had success with. This list of the best weight loss programs has some variety and will help you find a program that is going to fit you. If you have used one of these weight loss programs before or are currently using one, we would love to hear your feedback in the comments below. Also, don’t forget to check out our best yoga poses and TRX exercises lists. These lists will allow you to pair up one of these great weight loss programs with some exercise.